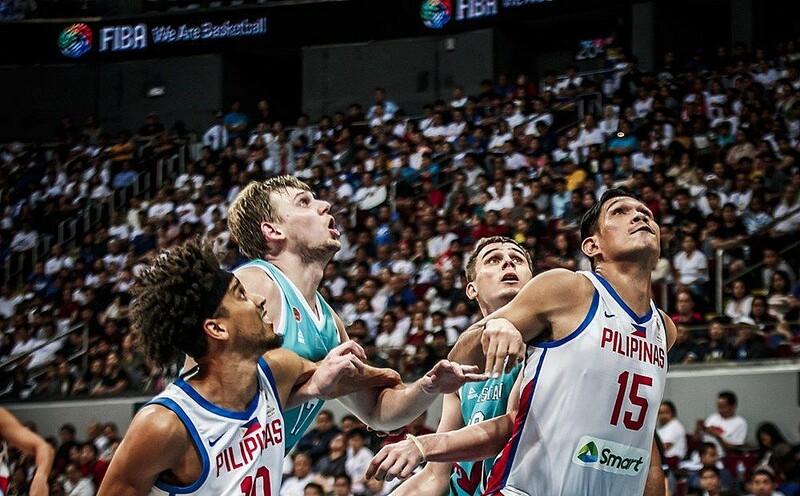 A crucial away series for Gilas – SAMAHANG BASKETBOL NG PILIPINAS INC. It is no doubt an uphill climb to make it to the 2019 Fiba World Cup. Kazakhstan (4-6) both on the road. The Philippines has to win both of its games but also hopes that Japan drops a game to gain entry. While record-wise, the Philippines is playing two teams with losing records, they cannot take both lightly considering that Qatar was in the game for a half (during the closed door game) while the Kazakhs took a 92-88 decision in Manila. Japan on the other hand will have to play Iran (7-3) in Tehran and Qatar at Doha. The Japanese lost their first four matches of the qualifiers then embarked on a six-match win streak, the best in the group so far. They even defeated Australia on the road. (as an alternate), Jayson Castro, Mark Barroca, Paul Lee, Scottie Thompson, Marcio Lassiter, Gabe Norwood, Troy Rosario, Japeth Aguilar, JP Erram, June Mar Fajardo, Raymond Almazan, and Roger Pogoy. Blatche, Almazan, and Pogoy back in uniform after having missed national team duty due to suspension and being omitted from the last window. It is good to see Barroca back in a national team jersey. He last played in 2011 with the old Smart Gilas line-up under Rajko Toroman. The only other player left from that team is Japeth Aguilar who has the distinction of being the longest-tenured national teamer. has become more effective. He will run the point alongside Castro and Thompson. Perhaps the biggest addition will be Blatche who will hold down that middle with his size and defense. Standhardinger will also provide that steadiness inside. He is one player who moves well without the ball and doesn’t need plays called for him. Stanley is arguably the biggest national team call up in the last two years. An immediate impact player. And Guiao will need every bit of that if they want to win both games on the road. Perhaps it is even better that way – without the distractions at home. They do need to deal with the changes in climates (I know they will be play either in air-conditioned or heated gyms) as it is hot in Tehran and while it is the dead of winter in Kazakhstan. And one plus in these windows is one is able to somewhat forget the earlier results. The back-to-back home losses to Kazakhstan and Iran were painful. But since those bad results, the players have had the joy of the Holiday season sweep the bad vibes away. Plus, the it’s a new year and a new PBA season. At this point, Gilas will focus on their games while keeping one eye to the results of Japan’s matches. There is, after all, a sliver of hope.